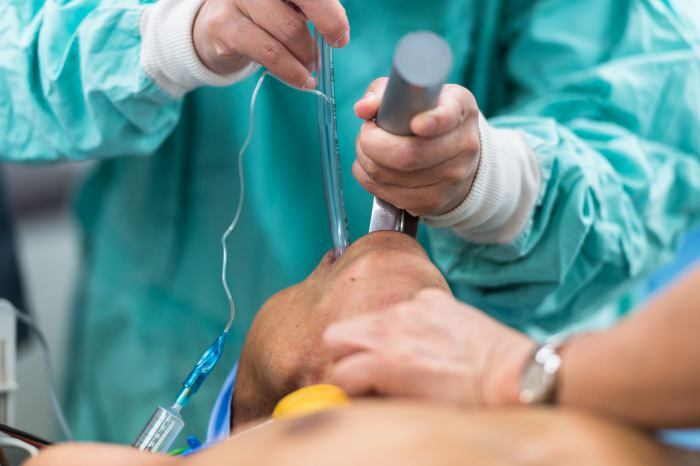 Critical care training is not about simply sitting while listening to lectures, viewing online materials, or trying to remember enough to pass a test. It’s about making a commitment to the patient whose life is influenced in real time by the provider with superior knowledge, a high level of skill, increased scope, increased speed, and experience; through high quality education, lab experience, and clinical experience in a high volume environment. At its core, emergent critical care medicine applied in the emergency room, transport environment, and patient holding environment is the application of science and artistry to the care of the profoundly ill patient in order to being improving that patient’s physiologic status from the moment the critical care provider arrives at their side. The Diploma in Critical Care explores a pathway for providers to develop critical care skills and knowledge to improve patient outcomes and create a recognized system of care; as well as, actual clinical experience documentation! This program is designed for providers involved in the holding of critical care patients, transport of critically ill patients, remote site, or site-specific care of critically ill patients; who require the highest level of evidence based education, coupled with practical, immersive simulation, and full scale clinical immersion. Students will complete a total of 400 hours (26 credit hours) during the program, divided between didactic, practical labs, and an immersive clinical placement where the participant functions in a provider role under the supervision of a consultant physician or resuscitation officer. The program objectives are unique to the needs of this program. Objectives incorporate the Board of Certification for Emergency Nursing, the Board for Critical Care Transport Paramedic Certification, the NBRC Adult Critical Care Specialty, and the International Liaison Committee on Resuscitation standard objectives for critical care and advanced emergency medical care, while providing participants with actual practical laboratory and clinical placement time, with additional objectives incorporated to meet the highest level of clinical expectation under the current United States CMMS guidelines. The program incorporates online learning, didactic, laboratory, practicum, and clinical placement components to create actual experience and knowledge in critical care. A critical patient continually tests the limits of bedside clinical knowledge, intuition, and skill. Critical care is all about understanding the patient and the treatment. It’s about knowing why a heart failure patient should be treated with afterload reduction. It's appreciating that hypoxic respiratory failure is many times best treated by increasing alveolar pressure rather than giving high flow oxygen. It’s about understanding the use of diagnostic tools and their role in focusing treatment for the critically ill patient. It is understanding that interventions the provider performs may have consequences that must also be mitigated to provide benefit to the patient. Critical care is about understanding that profound patient care is centered on great diagnostic capability and the ability to perform interventions flawlessly under extreme pressure. There is a gap between the curriculum for professionals and the care of the critical patient. In light of advancing capabilities, research modalities, and proliferation of tertiary level centers, more and more patients are surviving profound ailments previously thought to be immitigable. These patients are far more complex than those for which healthcare providers typically train. How do we get these patients to specialized centers? Or more importantly, how do we get the ICU level of care to the patient? 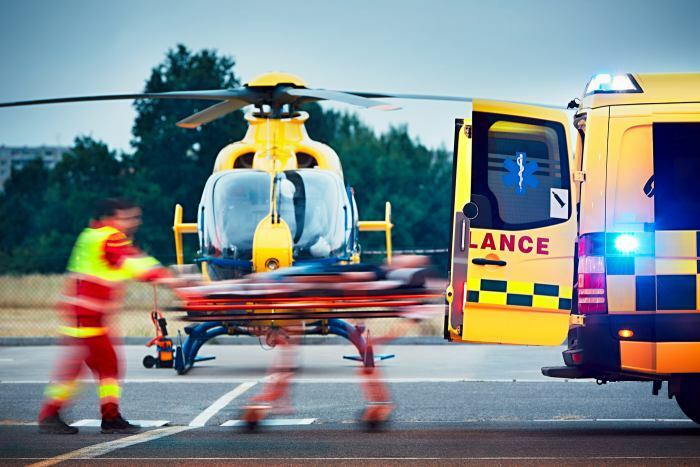 It helps to prepare providers to serve with competence and confidence in meeting the needs of critical care patients undergoing inter-facility transports, as well as those patients requiring advanced skills and diagnostic capability in the prehospital environment. While traditional paramedic education programs teach essential skills, and provide a knowledge base for the management of patients in the average pre-hospital setting, these training programs seldom teach the skills and knowledge necessary to manage critical patients between hospitals, specialty referral centers, and extended care facilities; as well as, complex patients in the prehospital environment. It can be difficult to change what is, address what is not, and embrace what is new. Critical care patient management is not a definable curriculum or scope of practice. It's the unique combination of experience, stress inoculation, didactic, and practical training in a package meeting the national standards established by various private guideline organizations and the approval of the medical director and facility. 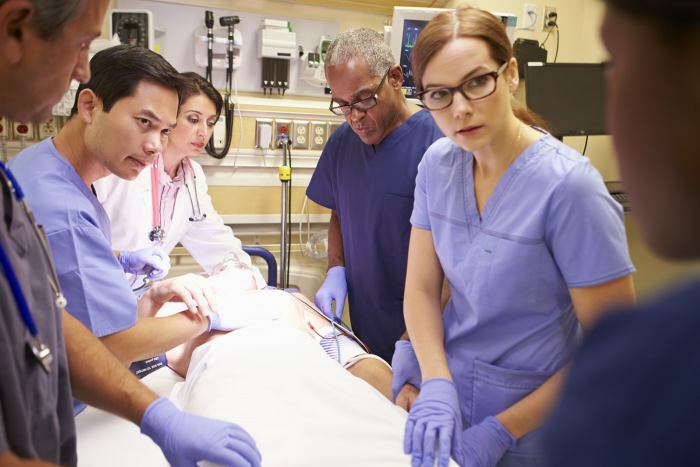 Training in the form of critical care courses will not miraculously turn out advanced practice providers, but it can be effective in providing the foundational concepts. Further and continued growth then involves personal commitment, field training, acquired intuition, a fine touch, and passionate learning. Ultimately, the concepts of critical care are science and processed based. A respectable critical care education process will concentrate on this science and process in explaining how all critical patients are managed by balancing the working differential diagnoses with the needs of airway, ventilation, perfusion, and pharmacology for the purposes of sedation, antimicrobial therapy, and course of disease process; while working to mitigate adverse effects of interventions and pharmacology utilized to influence positive outcomes. Over the past decade, an ever-increasing volume of critical care level patients have been encountered in the healthcare environments. This, coupled with the ever-increasing expectations of the ILCOR and AHA science guidelines for providers to apply advanced interventions and treatment bundles in complex patient care situations, as created a need for critical care provider level capabilities to increase. Please join us for the Diploma in Critical Care, a course like no other in the world today!